Popular Trap Artist Lil Skies is unlikely to be alone in checking for a lettuce sandwich these days amidst strong warnings from the CDC. In this trap banger, Lil Skies ramps through “Lettuce Sandwich” through his entertaining and interesting flows. From living life like a rockstar to sinking his enemies like the Titanic, Skies scatters through multiple subjects. This song is pretty infectious. “INFECTIOUS” how fitting considering the lettuce sandwiches were linked to literally killing people from E.Coli back in January; talk about money being the root of all evil. As a fellow Vegan in training, it is hard to not feel like we are being put on punishment for eating healthy and now WSJ.com is reporting that the CDC is literally encouraging you to toss your salad as E.Coli has been sickening dozens. Health officials warned consumers to completely avoid romaine lettuce amid a widening E.coli outbreak linked to produce grown in Yuma, Ariz. 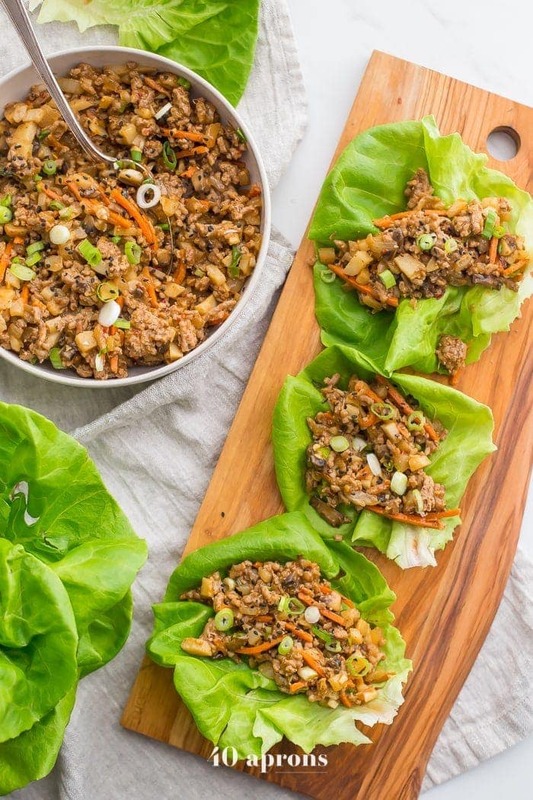 These Whole30 lettuce wraps are the best PF Changs lettuce wraps recipe. Loaded with flavor and with lots of veggies, these Whole30 lettuce wraps are a great Whole30 dinner recipe. You’ll love these paleo lettuce wraps because they’re filling yet light, totally healthy, and slightly sweet yet nutty and spicy. So good! My favorite PF Changs lettuce wraps recipe, for sure.